The End of an ERA - Kane County Fair Ticket Sales - This was Fox Valley's last year selling tickets at the Kane County Fair summer event. When we closed the doors on Sunday and turned out the booth's lights... we said good-bye for a run that we were mighty proud of doing, and an event which the Club put its heart and soul into, providing enjoyment, pride, fraternal fellowship and just plain old FUN. 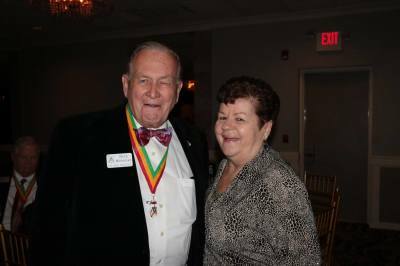 ​WELL DONE FOX VALLEY SHRINE CLUB NOBLES AND OTHERS! ​As far as can be determined, Fox Valley Shrine Club sold fair tickets for 40+ years and watched the fair grow and expand. Club members enjoyed meeting the attending crowds, striking-up numerous conversations, telling stories, and helping whenever possible. 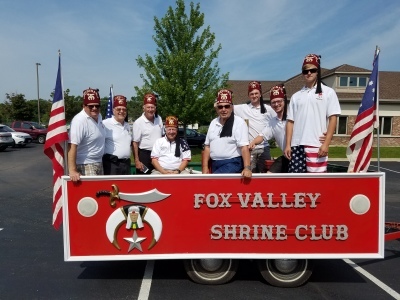 In the latter years, the proceeds from the fair allowed Fox Valley Shrine Club to donate annually $2,000 to the Shriners Hospitals for Children and $500 to Medinah's Transportation Fund. ​The Fair provided the Club with its major yearly fund raiser, selling entrance tickets. Starting in June this year, Treasurer/Fair Coordinator Rick Mickelsen mounted a determined effort to fill all the booth staffing slots. Through his undaunting determination, the Club met its staffing responsiblity. Twenty-nine volunteers worked one or more slots and in some cases as many as six slots. ​In more details ... Nine club members, and five others, worked a single shift; four club members, and three others, worked two shifts; one other worked three shifts; five club members and one other worked four slots; and one club member worked six shifts. In total, nineteen members volunteered. We were blessed to have ten non-club members assist Fox Valley Shrine Club as well. Together, a total of twenty-nine individuals made our annual efforts successful. ​Expecting another hot, dry week, Mother Nature, instead gave us somewhat enjoyable July weather ... mild, A/C comfortable weather. Fair attendance was about the same as last year. 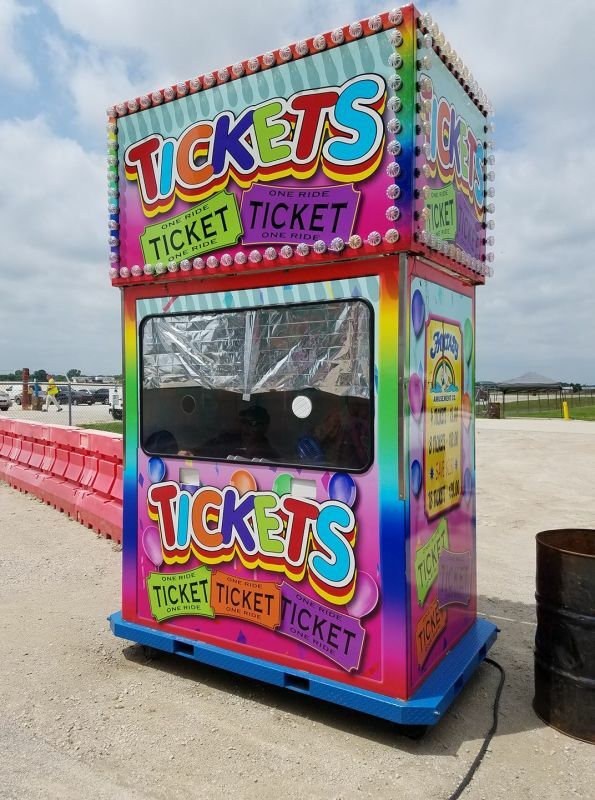 Fox Valley met the attendance demand, stayed at their posts and ensured that fair attendees entered with minimal delay. WOW ... what a dedicated TEAM. ​Congratulations to all that volunteered and worked the Fair from Coordinator Rick Mickelsen and Club President Dean Erickson. Geneva Chamber of Commerce - Fox Valley re-joined the Geneva Chamber of Commerce as an additional avenue to reach out to the community. We are attempting to use it to promote masonry and shrinedom. Elburn Parade - On Friday, August 18th, Fox Valley participated in its last scheduled parade of the year. It was a beautiful evening parade with the calliope packed with club members, thirteen in total. What a sight to have that many nobles participating in the parade.